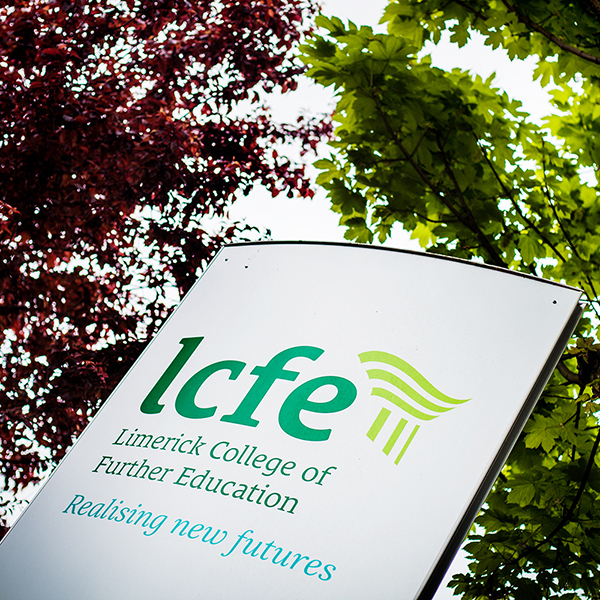 LCFE has hit the ground running for 2019 with a series of activities helping us to get the year started ranging from FUTSAL to Wildlife to Frida Kahlo to Board Games. 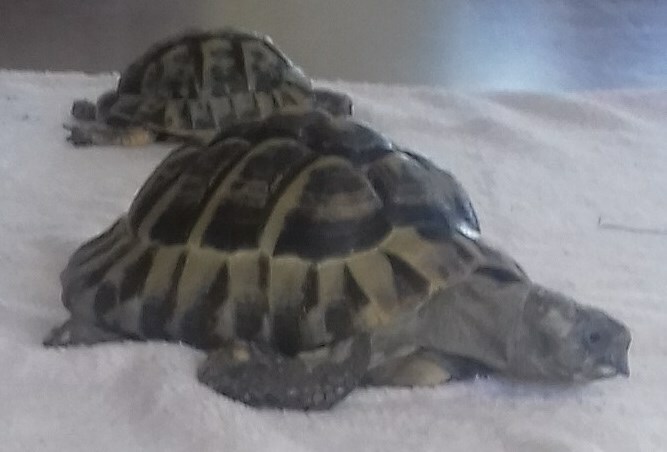 The Animal Care learners had a visit from the Animal Magic Rescue Sanctuary this month. The visit was part of an Exotic Animals and Overall Correct Animal Handling Procedures seminar. 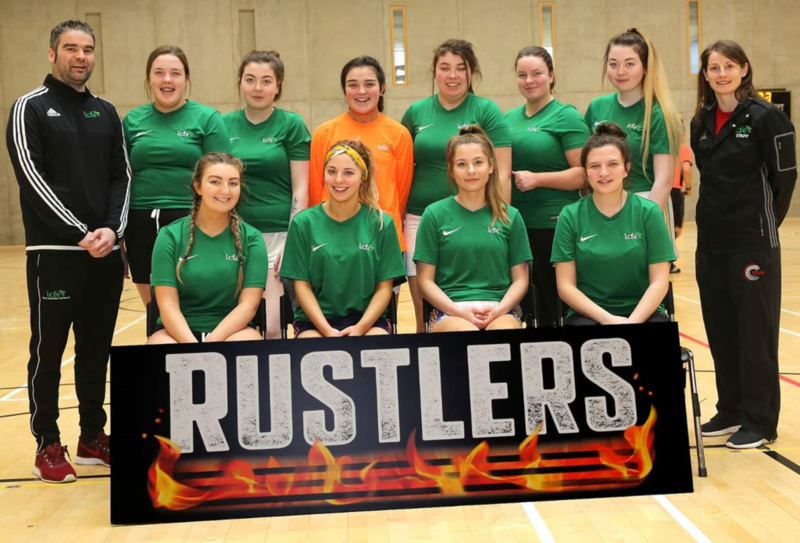 January saw the first ever LCFE Ladies FUTSAL Team head off to the Munster Regionals in Waterford Institute of Technology Sports Arena. A fun day was had by all and considering our girls don’t play soccer as they mostly play Gaelic football and camogie, they did very well and they certainly got the attention of the big colleges from around Munster. LCFE definitely had the best goalkeeper in the competition. It is notable that we were the only college of Further Education in the competition in the entire country and that is a win in my book. The Geek Soc hosted an exciting Board Games Night on a wintry January evening, brightening up our first few weeks back. 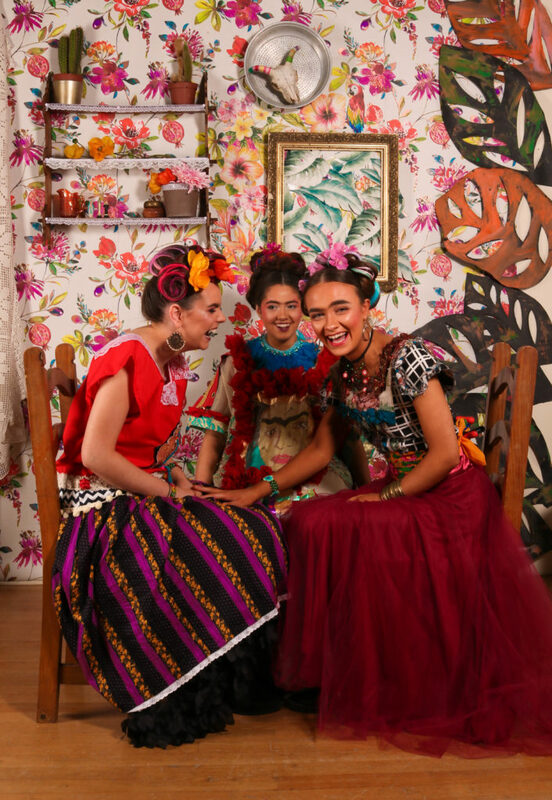 A highly collaborative Fashion Photo-shoot was organised by LCFE’s Fashion, Hair and Photography learners, giving the learners a chance to showcase their talents and skills.